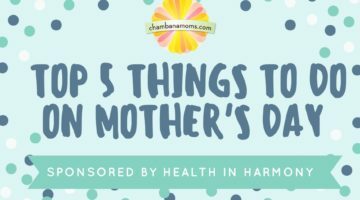 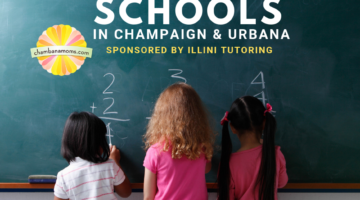 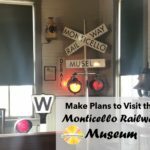 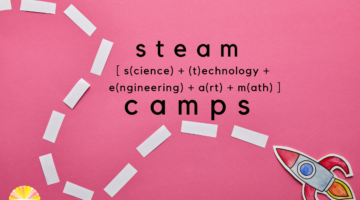 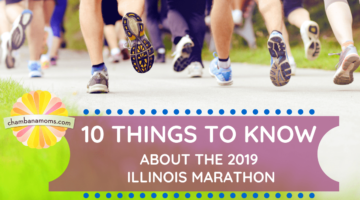 Health In Harmony sponsors our 2019 list of things to do on Mother’s Day in the Champaign-Urbana area. 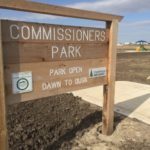 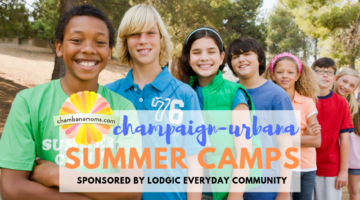 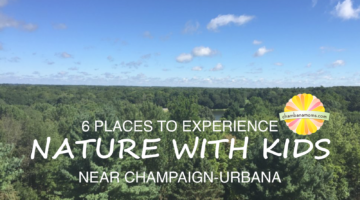 The area surrounding Champaign-Urbana offers great opportunities for families to get outdoors and experience nature together. 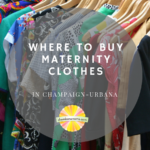 Need to buy some maternity clothes in Champaign-Urbana? 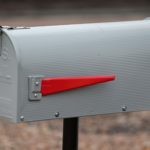 Our readers have some recommendations for you. 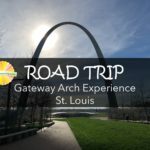 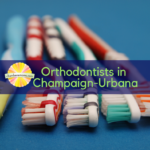 Family-friendly orthodontic practices in the Champaign-Urbana area.